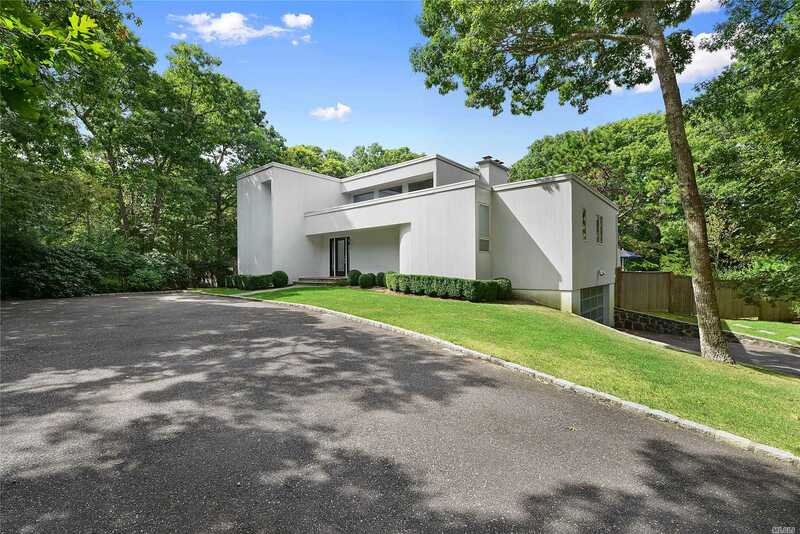 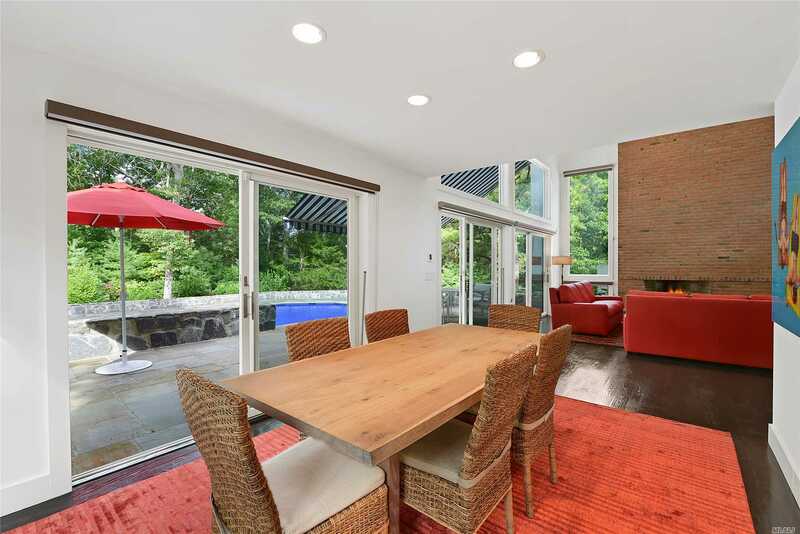 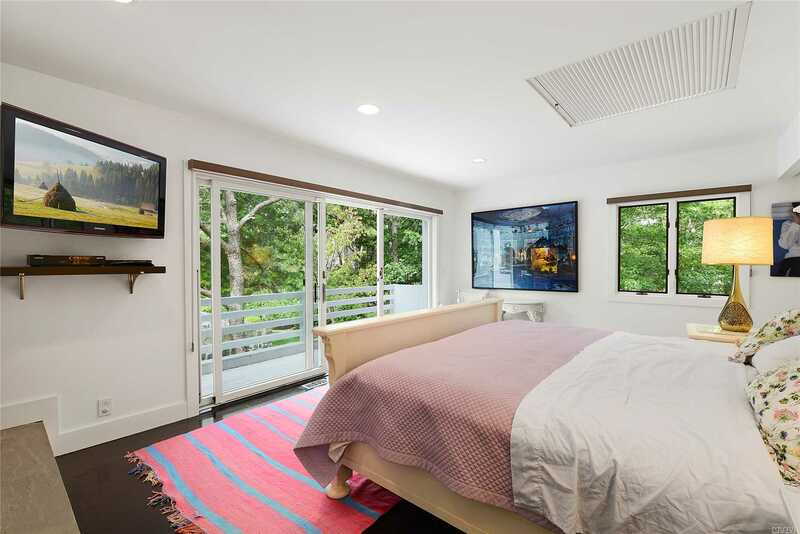 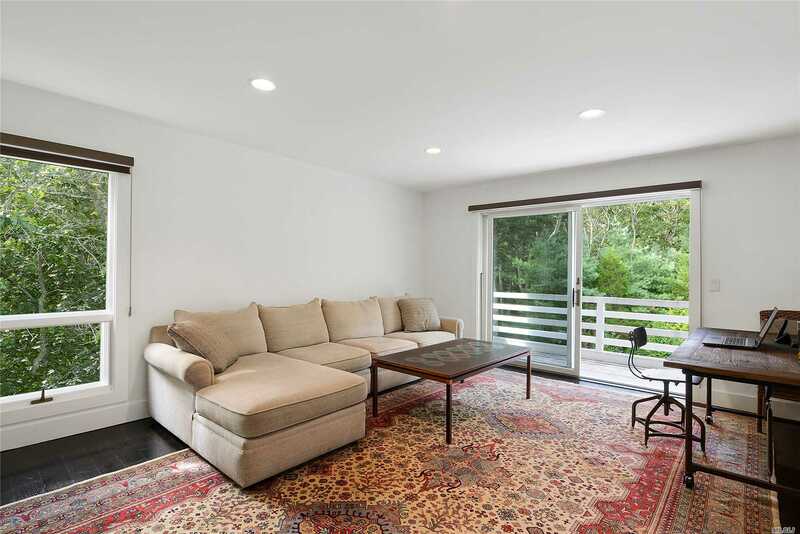 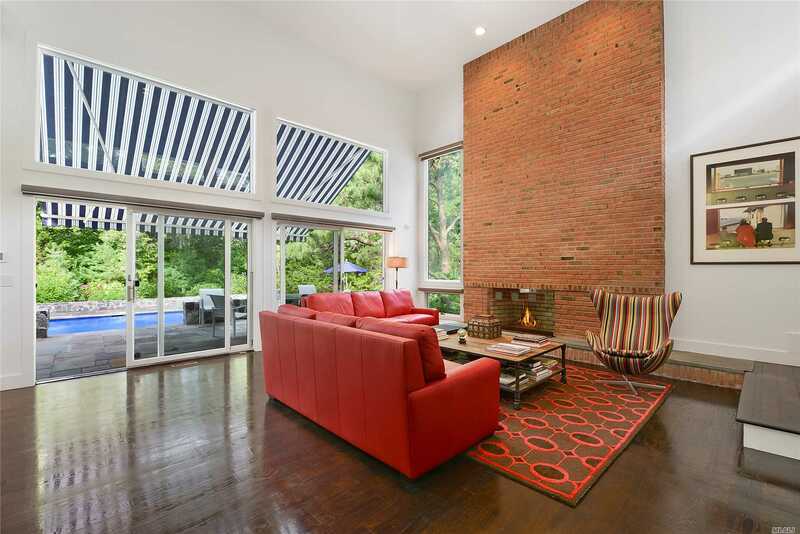 Designed By Myron Shulman, This Pristine Contemporary Home Is Definitely One Of A Kind. 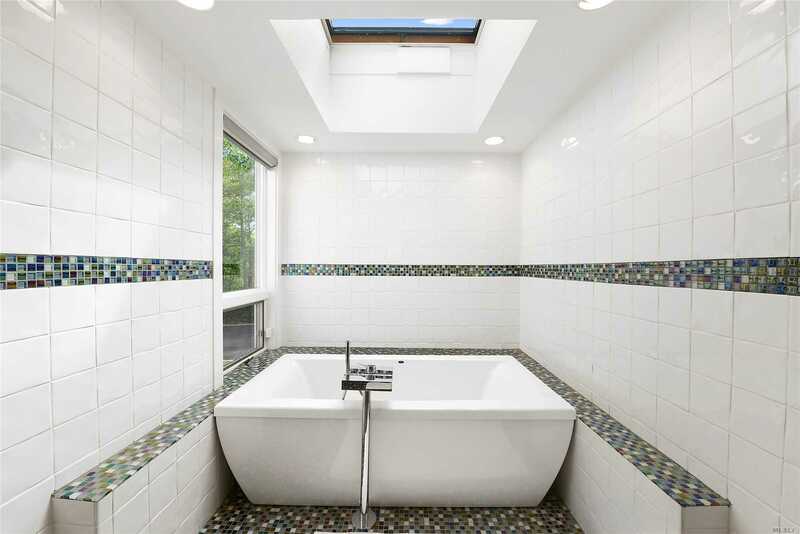 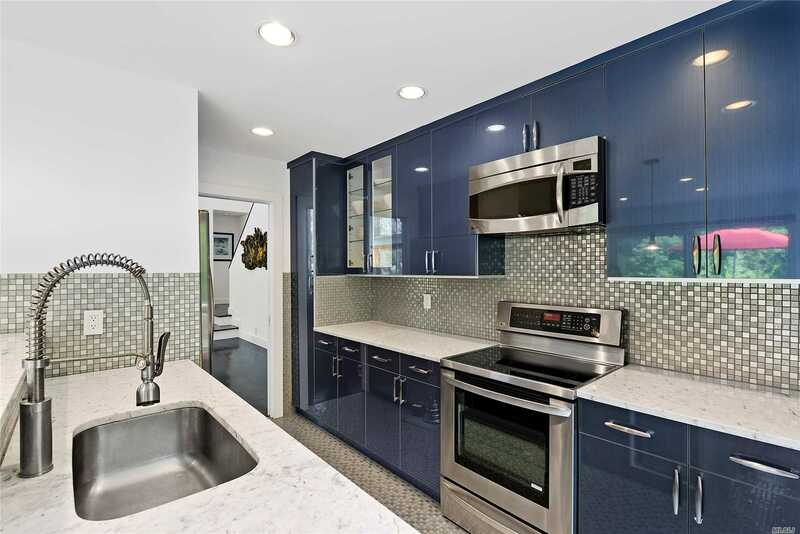 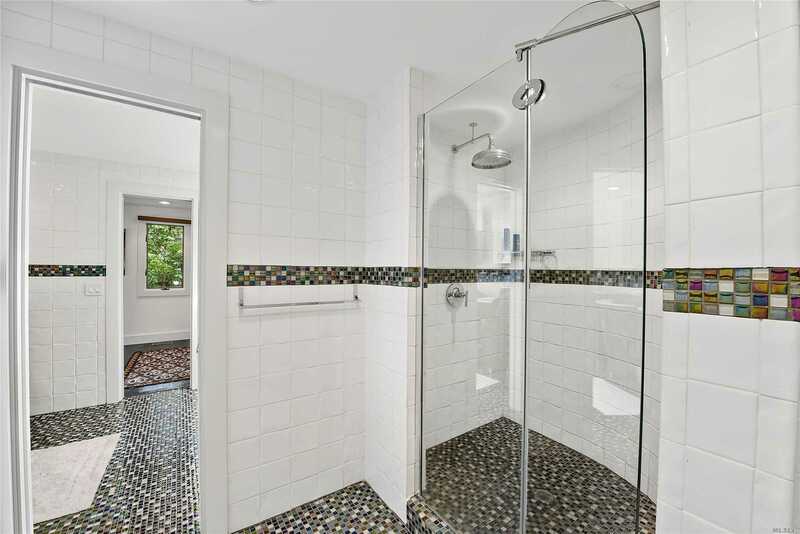 The Four Bedroom, Three Bathroom Home Embraces The Openness And Light Of The East End Just Like Shulman Intended. 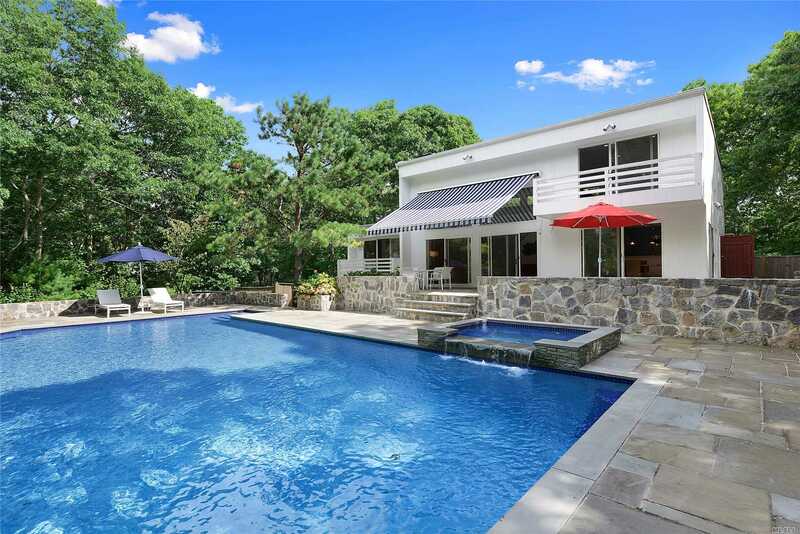 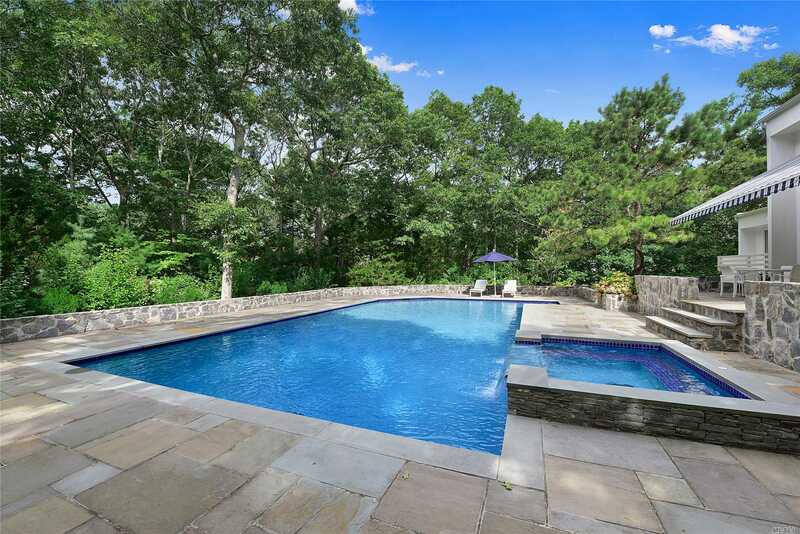 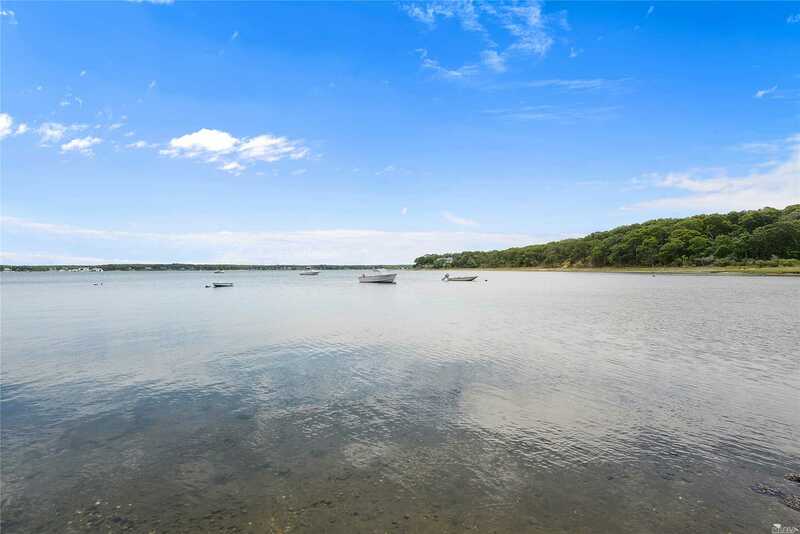 The Home Has Recently Been Renovated With A Brand New Kitchen, Bathrooms, A Heated Salt Water Gunite Pool And Spa, Thermal Windows, Stone Patios, Marble Counter Tops, And Extensive Landscape.